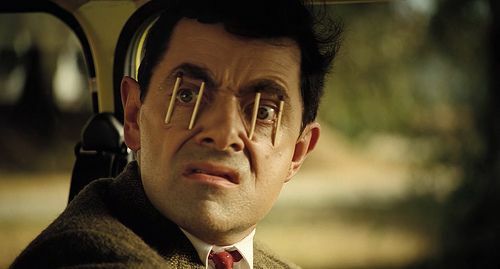 Whether it's listening to a lecture, watching that indie movie your friend insists is "so deep", or completing paperwork that was due last Friday, we've all had those moments where it seems like the invisible sand on our eyelids are just too heavy. Wait.... so that's the position my hands were in right before I lost consciousness? ?